NDF Co. has many forms to help Kansas District Court Clerks cope with requests for assistance in filing many routine court actions. The forms include a number of criminal forms used by county attorneys, along with civil forms used for debt collection under both Chapter 60 and Chapter 61. 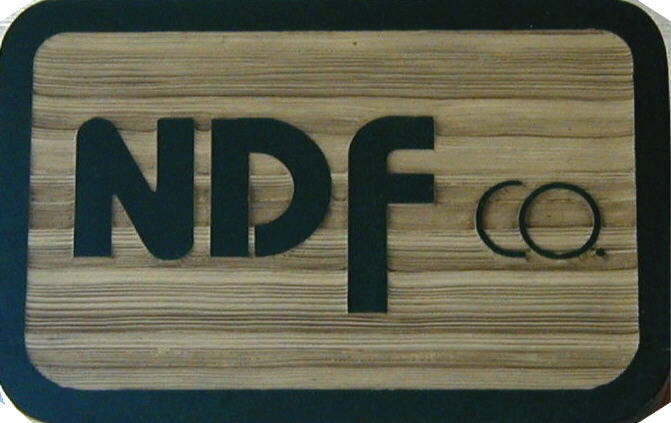 Most NDF forms are available in two formats: paper forms and electronic forms. Either way, completing one form in a set automatically transfers any repeated information to subsequent forms in the set--saving you time and money. House Bill 2163 made changes in non-earnings garnishment procedure and answers. The revised forms are available both in paper forms (KS205) and on the electronic forms program. Summer Blowout Sale! Order a total of 100 paper forms in any combination and get a 10% discount. Click here for pricelist and order form. In addition, we have made improvements to other electronic forms. To order your 2012 Electronic Forms Update, click here. All the District Court Clerk forms are also available as electronic forms. Forms appear on the screen exactly as they will be printed out, and are easy to navigate by tab key or mouse click. The program includes a drop-in database of statutory causes of action. Once selected, information from the database can be edited and also appears immediately in all related documents. You can also create templates, which eliminate the need to type court headings and other repeated information each time.